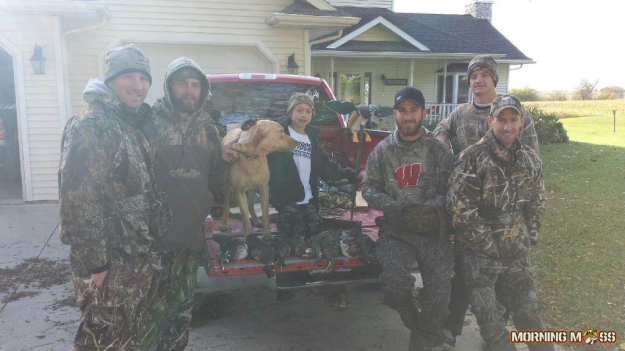 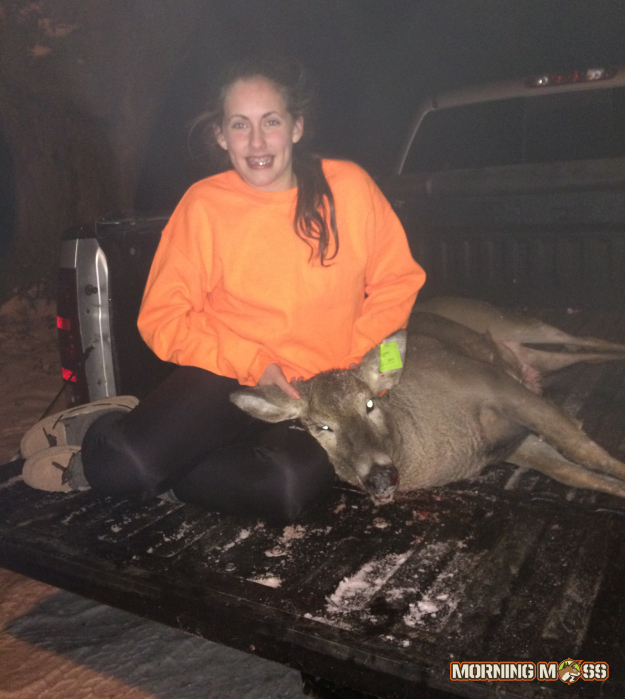 Makenna shot this big doe during the Wisconsin gun hunt and it was her first deer ever. 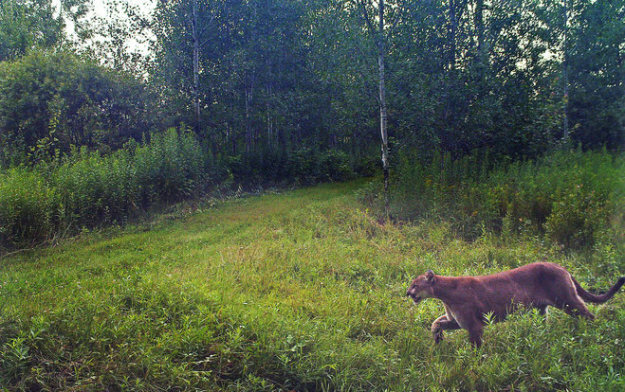 The DNR has confirmed this cougar sighting in Wisconsin In Lincoln & Marinette counties. 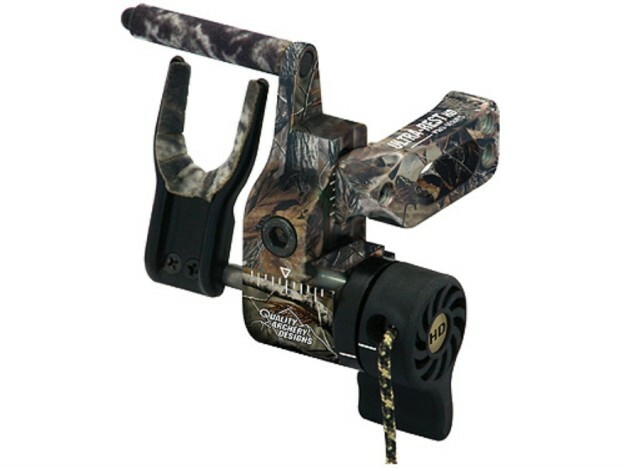 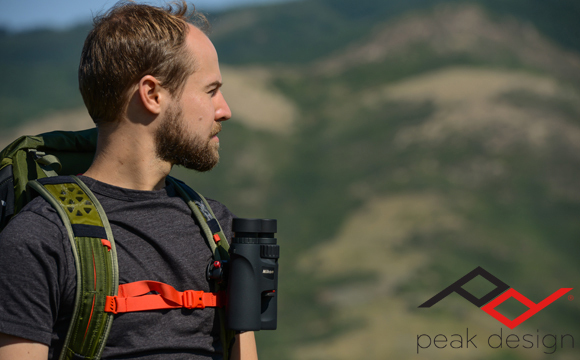 The QAD Ultra Rest HD Drop Away Arrow Rest is a Great Arrow Rest for anyone Who Wants a Quiet, Accurate Shot.